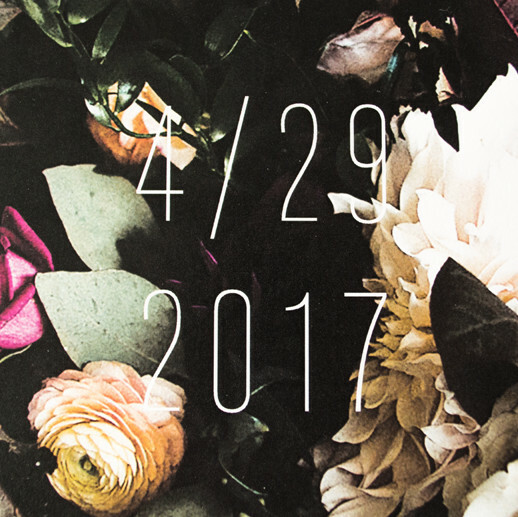 Sending out top-notch RSVPs can help create clarity and organization by telling you how many people are actually coming to your wedding. This crucial number tells you the answer to questions like: how much food to prepare, the number of chairs to set out, how many favors to buy, etc. It’s pretty important. But, it’s not something you want to be worrying about. There are three things you can do to encourage your guests to reply quickly and with no confusion to ensure you get them when you need them. 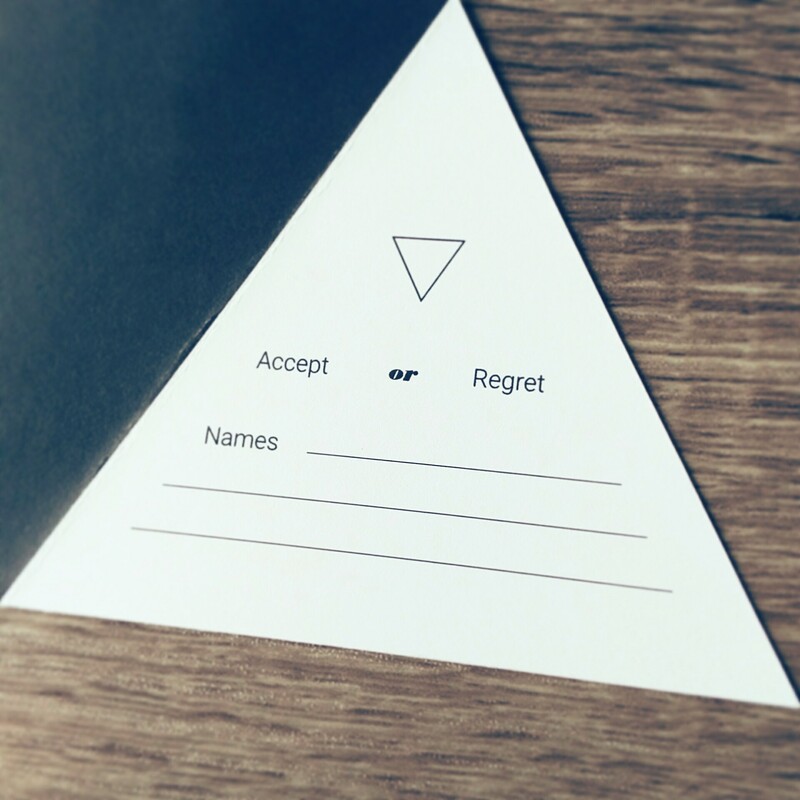 When you send your invitations be sure to include a RSVP card that says “accept or regret”. 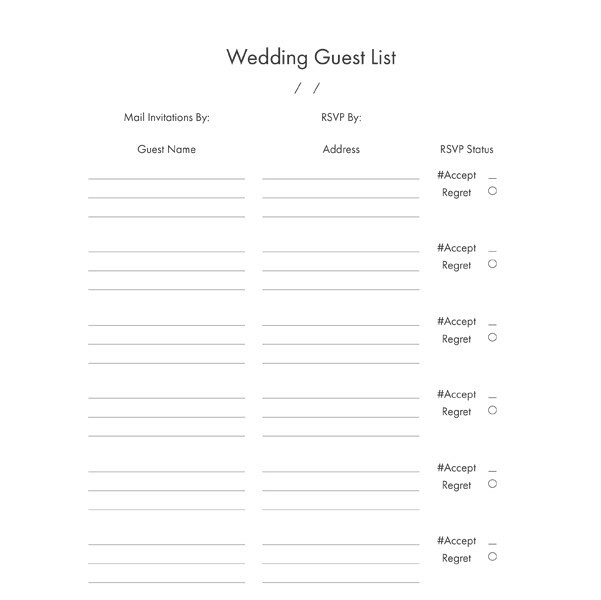 Guests can quickly check off either option and fill in the number of guests attending. Request that your designer allow space for your guests to total who will be attending. If you want to take specific names, you can also leave a couple lines so that accepting guests can record their names. Inside the invitation, also leave a small complimentary pre-addressed and stamped envelope. On the envelope write your address so you can be absolutely sure that it is delivered to the correct address. 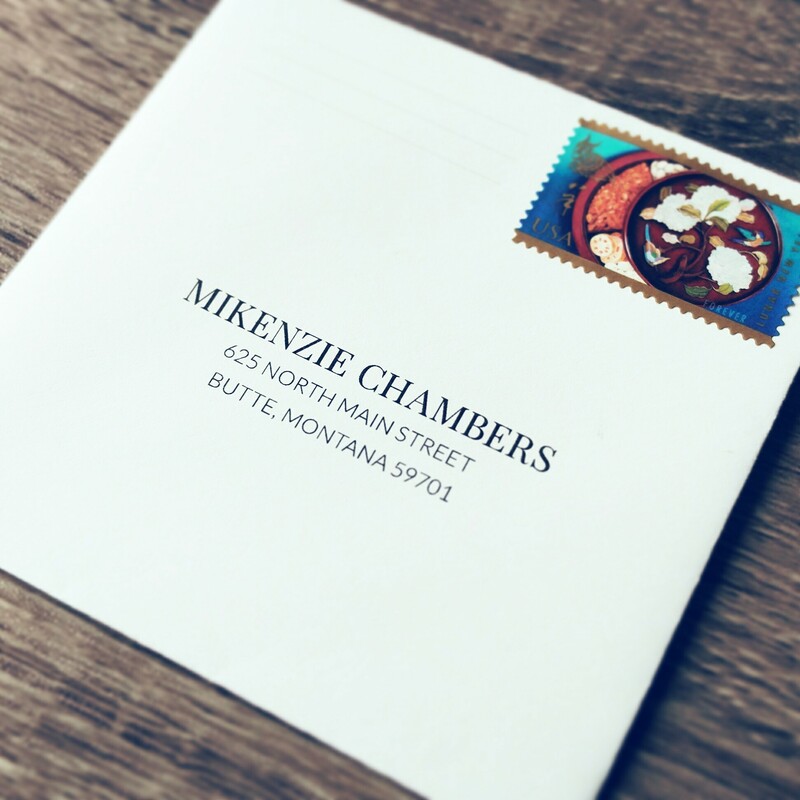 With an accurate address, that’s one less error that will keep your RSVP cards from getting to you. Along with the address, put a stamp on the envelope. It’s a simple courtesy to your guests. Plus, since the recipient doesn’t need to find a stamp, maybe hidden somewhere in their junk drawer, they can drop it off straight away! 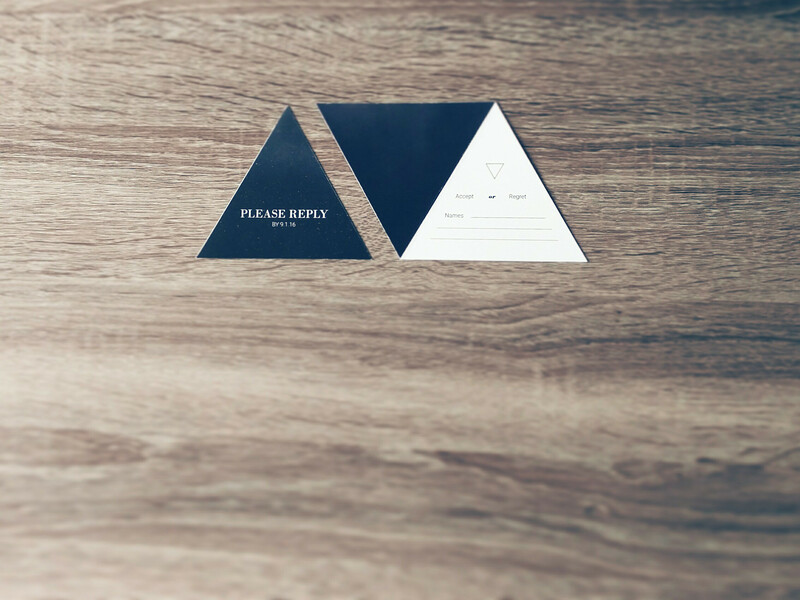 Once your guests reply and you start receiving many cards, a guest rsvp status list will be helpful. 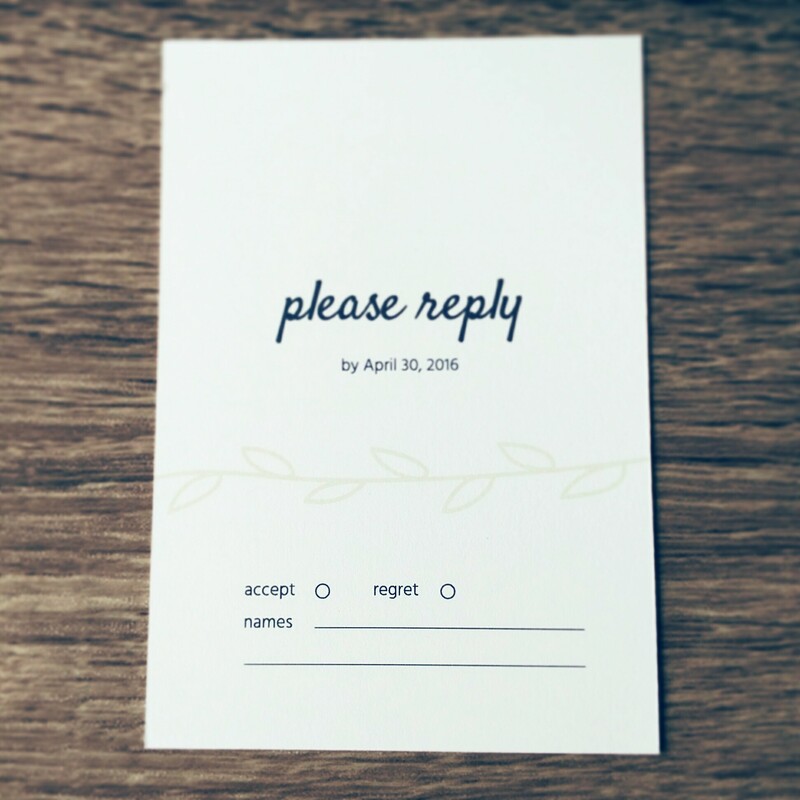 When a RSVP card comes, simply locate their name and copy their status. Once everyone has replied, you have a convenient tally of how many guests are attending and their names. This list is also helpful for seating charts and thank you’s. I have created a guest RSVP list to help you keep track of names, addresses, and rsvp status. Print as many pages as you need. It can also be edited in Adobe Acrobat. If you found these tips and guest rsvp list helpful, please share!